All DeathRef bloggers will one day answer for their sins of gratuitous and gauche headline puns. But, wow, you gotta check this out. 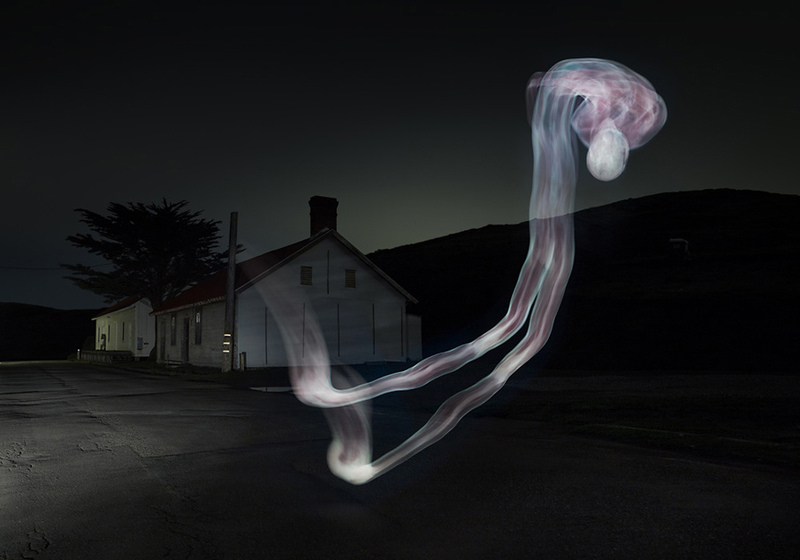 Using cross-sectional cadaver slides from the Visible Human Project as source material, Croix Gagnon and Frank Schott piece together haunting “light paintings” of the corpse of an executed murderer floating through nocturnal scenes. Posted by Meg Holle in Death + Art / Architecture, Death + Crime. Bookmark the permalink.